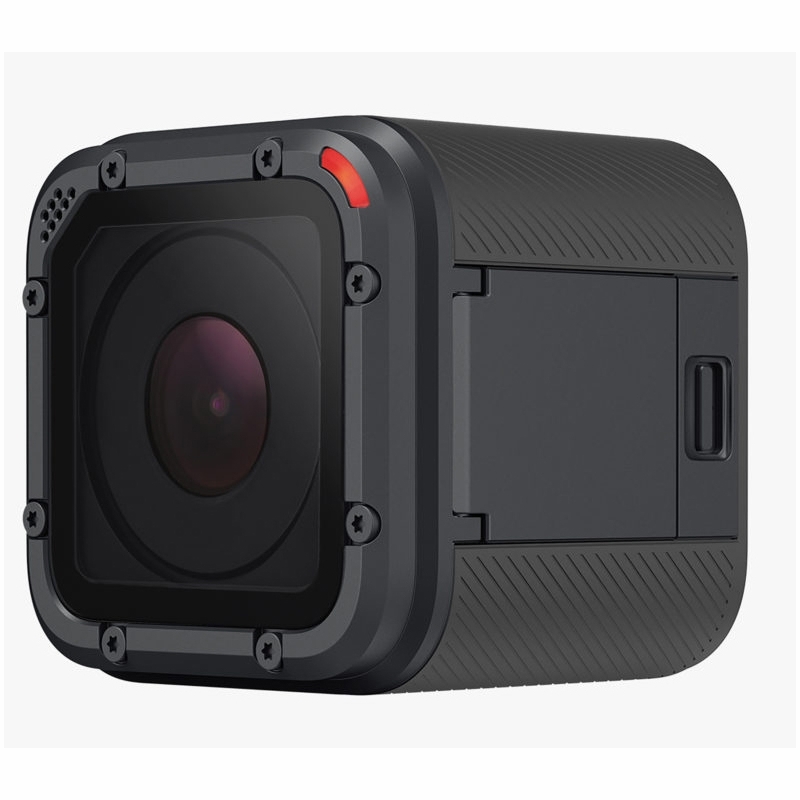 The GoPro Hero5 Session Camera is the most advanced GoPro ever. 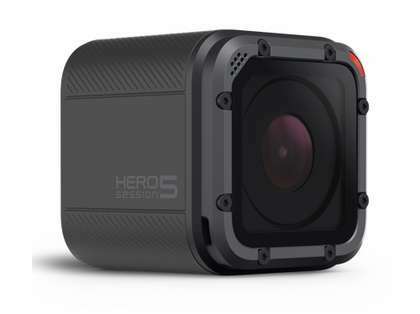 This camera is waterproof up to 33ft and is more versatile and simpler to use than previous GoPro session cameras. Convenient one-button control experience. 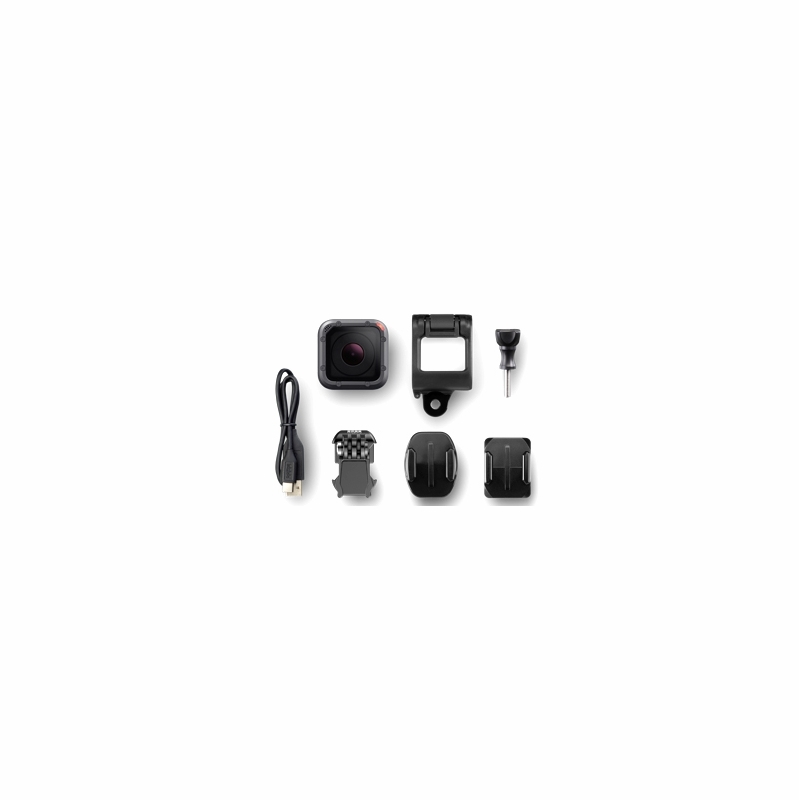 A new feature of this camera is the built in voice control that allows for hands free control. 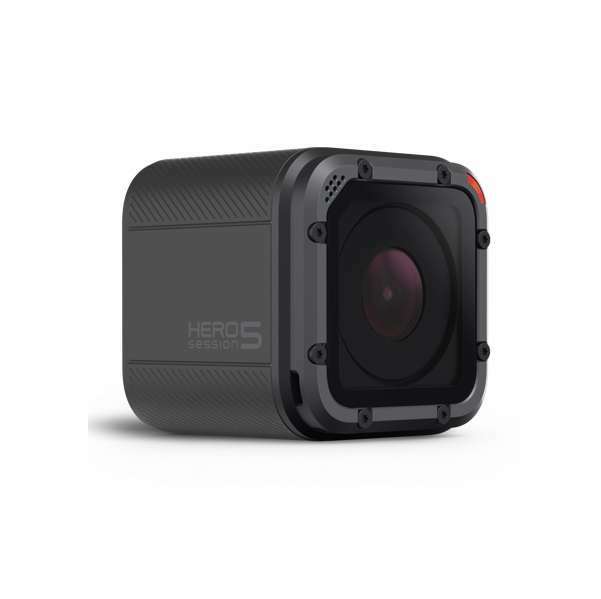 The GoPro Hero5 Session camera is the ultimate life-capture solution. 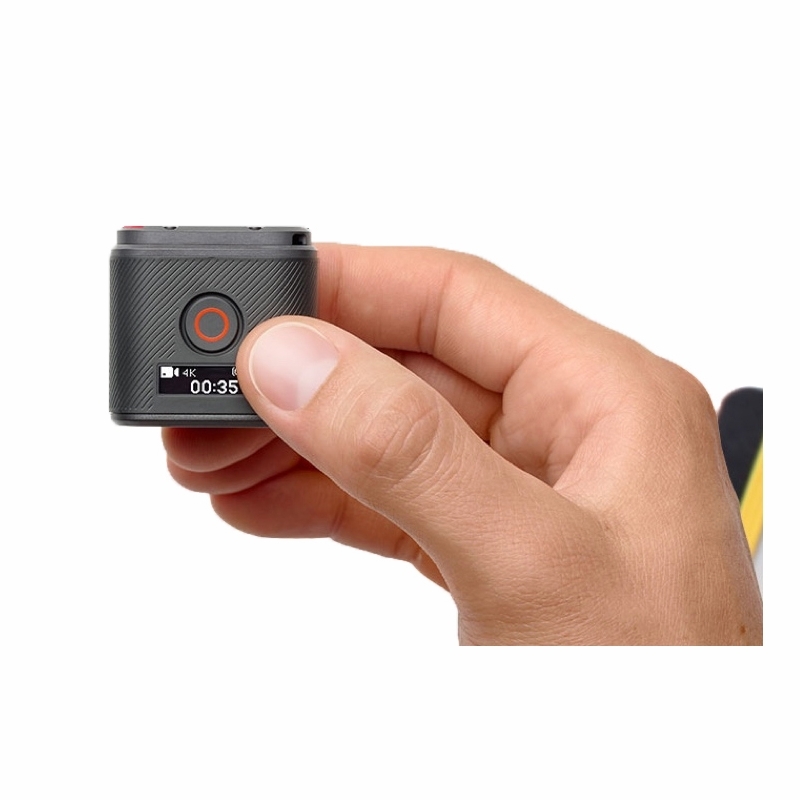 Access Share from anywhere: With optional GoPro Plus subscription you can auto upload photos and videos directly to the cloud for easy editing, sharing and viewing on the go. Stereo Audio: Advanced audio processing captures left and right stereo audio channels. Advanced video stabilization: Can capture stunningly smooth video mounted to your favorite gear or handheld.